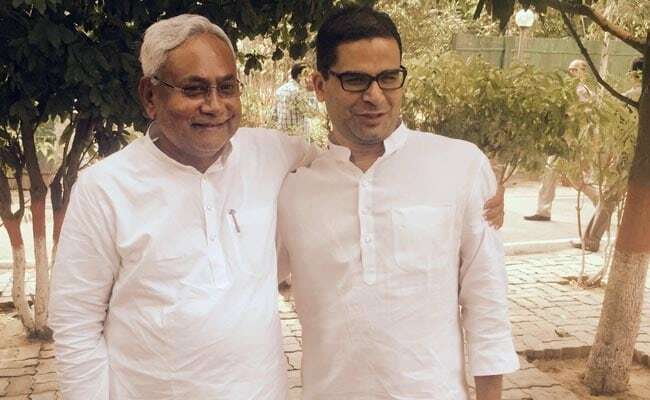 Bihar Chief Minister Nitish Kumar was not out of line in appointing election strategist Prashant Kishor as his adviser, the Supreme Court ruled today. "The Chief Minister might have confidence in him and he might have worked with him. We can't interfere," said Chief Justice JS Khehar. A lawyer had asked that Mr Kishor be removed from office claiming that since he has a team of top bureaucrats to assist him, the Chief Minister has no reason to give Mr Kishor a position with the rank of a cabinet minister. 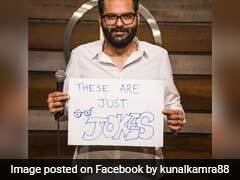 Mr Kishor, 39, worked with Prime Minister Narendra Modi on his hugely successful campaign for the last general election. After a falling out, he crossed over to assist Mr Kumar, whose hostility to the PM was well-established, in his bid for a third consecutive term as Chief Minister. After Mr Kumar was re-elected - the result of an alliance with former rival Lalu Yadav and the Congress - he showed his thanks by placing Mr Kishor in charge of counseling him on implementing key schemes for development. Mr Kishor was then loaned out to the Congress, with whom he worked on its election strategy for Uttar Pradesh, Uttarakhand and Punjab. The first two states proffered humiliating results, but Punjab returned to the Congress after 10 years. Captain Amarinder Singh, the Chief Minister, has publicly acknowledged Mr Kishor's role in his success. The BJP in Bihar has alleged that Mr Kishor's election assignments have meant he has defaulted on his commitments in his home state.